Alfa will add a compact wagon in 2013 to complement the Giulietta hatchback (shown), which is the brand's top-selling model. TURIN – Alfa Romeo will add a wagon version to its Giulietta model line in Europe by mid-2013, two company executives told Automotive News Europe. The wagon would complement the hatchback version of the Giulietta, the Italian automaker's top-selling model, and provide parent Fiat S.p.A. with a much-needed and long-awaited competitor in a key segment. The Fiat, Alfa and Lancia brands have not offered a compact wagon since early 2008, which is when the poor-selling Fiat Stilo Multi Wagon was discontinued. Wagons account for almost a quarter of compact sales in Europe and command more than three quarters of compact sales in major markets such as Germany and Italy. The Giulietta wagon also will provide Alfa and its dealers with a boost as they await the arrival of a mid-sized model, dubbed the Giulia, and a large crossover in late 2013. Alfa will get the Giulia, which will replace the 159, and the crossover from one of Chrysler's U.S. plants. Fiat has a controlling 53.5 percent stake in Chrysler Group LLC. Alfa currently has just two models to offer – the MiTo three-door subcompact and the Giulietta. The automaker stopped making the slow-selling 159 mid-sized sedan and wagon in November in Pomigliano d'Arco, Italy, to make room for the new-generation Fiat Panda minicar. Alfa's European sales were up 21 percent to 122,401 units in the first 11 months, according to figures from industry association ACEA. The Giulietta accounted for almost 60 percent of Alfa's total European sales through September, according to data from market researcher JATO Dynamics. The sources said Alfa does not plan to sell the Giulietta wagon in North America because customers there prefer sedans and crossovers. 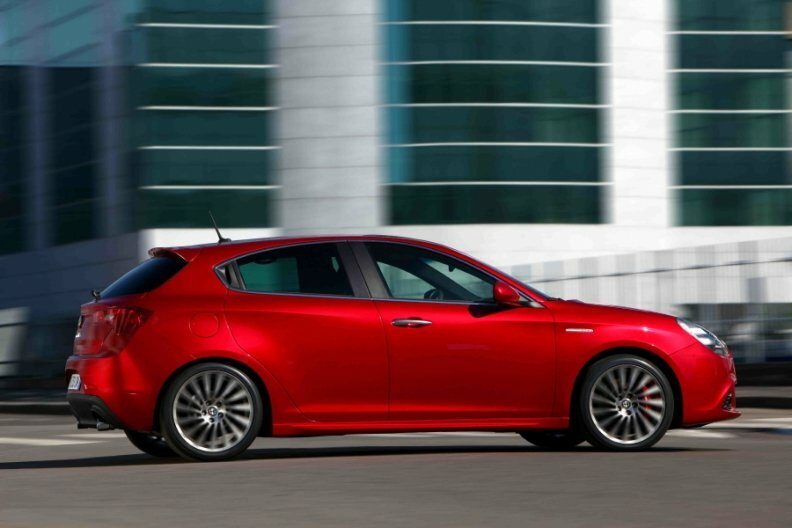 Alfa also may reverse its plan to export a restyled Giulietta hatchback to the United State in mid-2013. U.S. clinics showed that the Giulietta's cockpit feels too narrow to potential customers there, one of the sources said.